PACE Taekwondo is a Taekwondo Academy focused on the development of effective and precise technique through practice and discipline. Classes are held in two of Melbourne's inner metropolitan suburbs, Clifton Hill and Northcote. 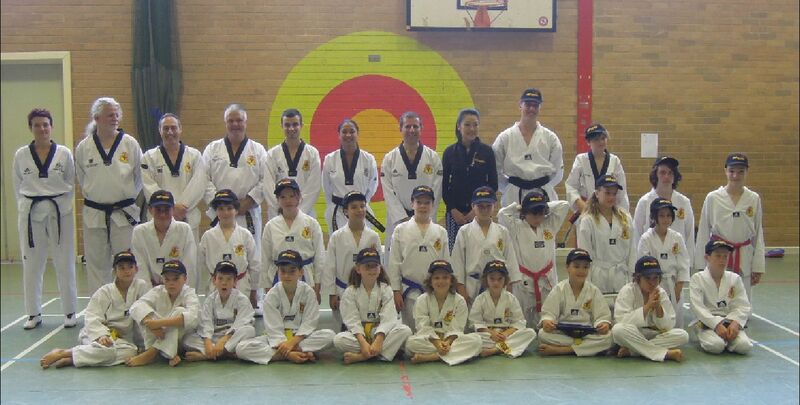 PACE Taekwondo is affiliated with Sports Taekwondo Australia and thus offers the student the opportunity to compete in State, National and International competitions. 6 years of age) from beginner to advanced levels. They are held in two of Melbourne's inner metropolitan suburbs, Clifton Hill and Northcote. 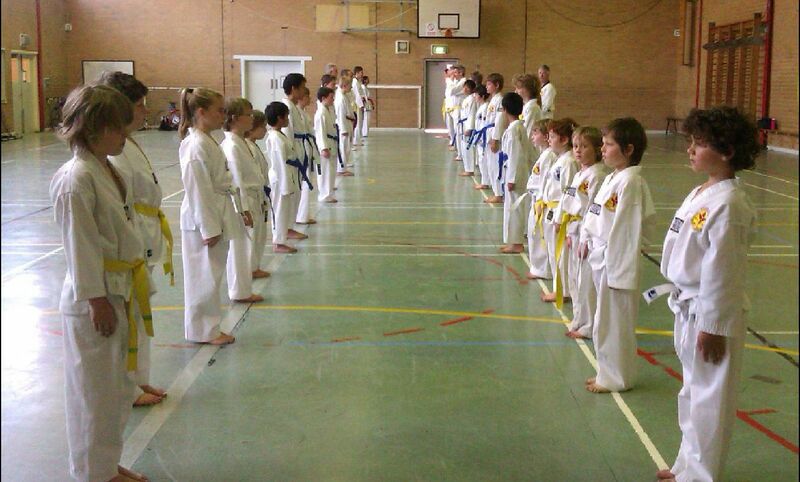 All Instructors at PACE Taekwondo have a current Working with Children Check.